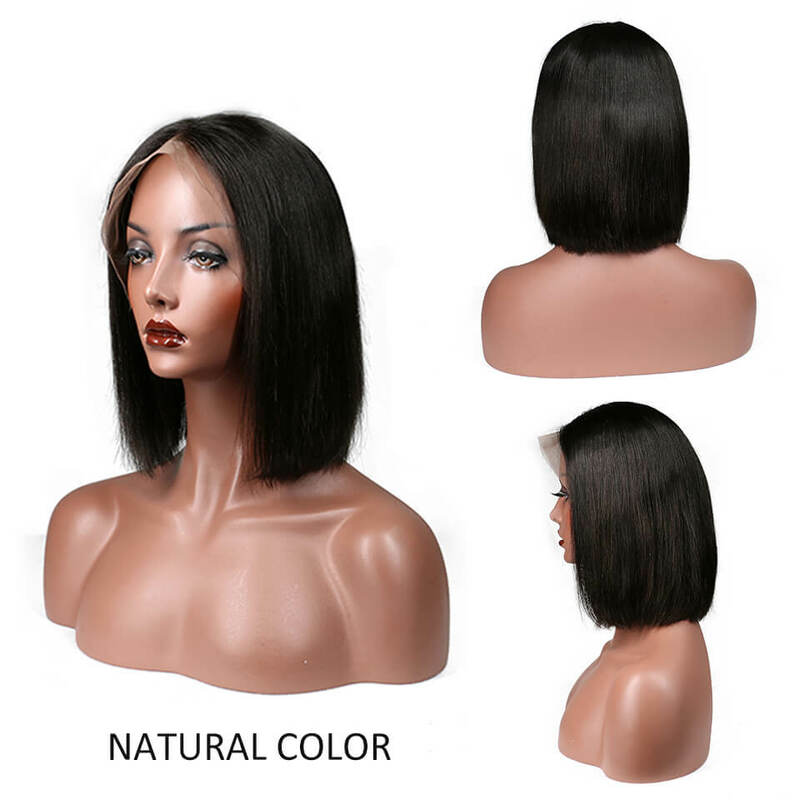 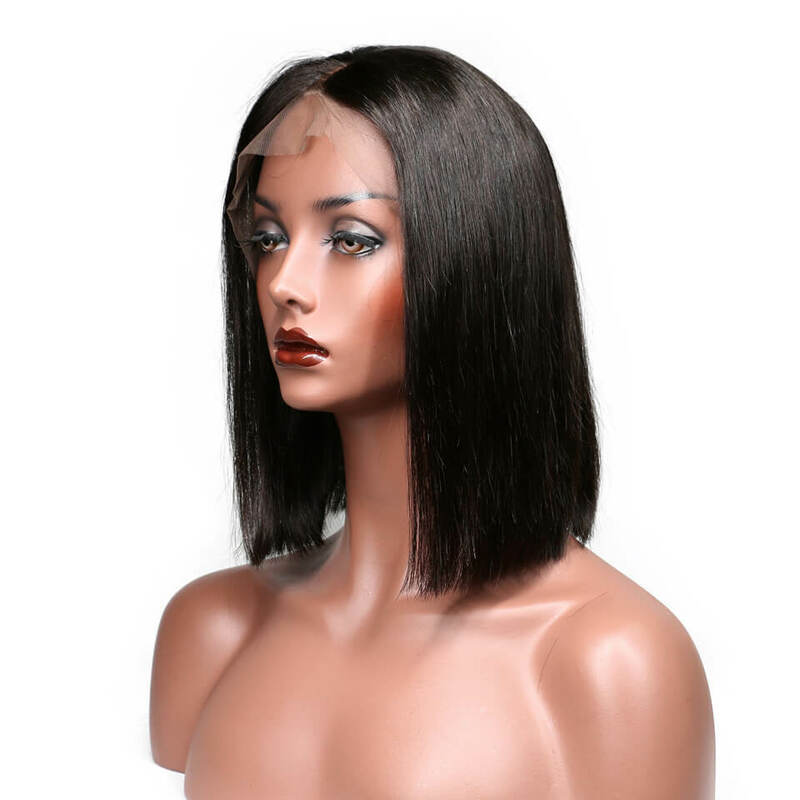 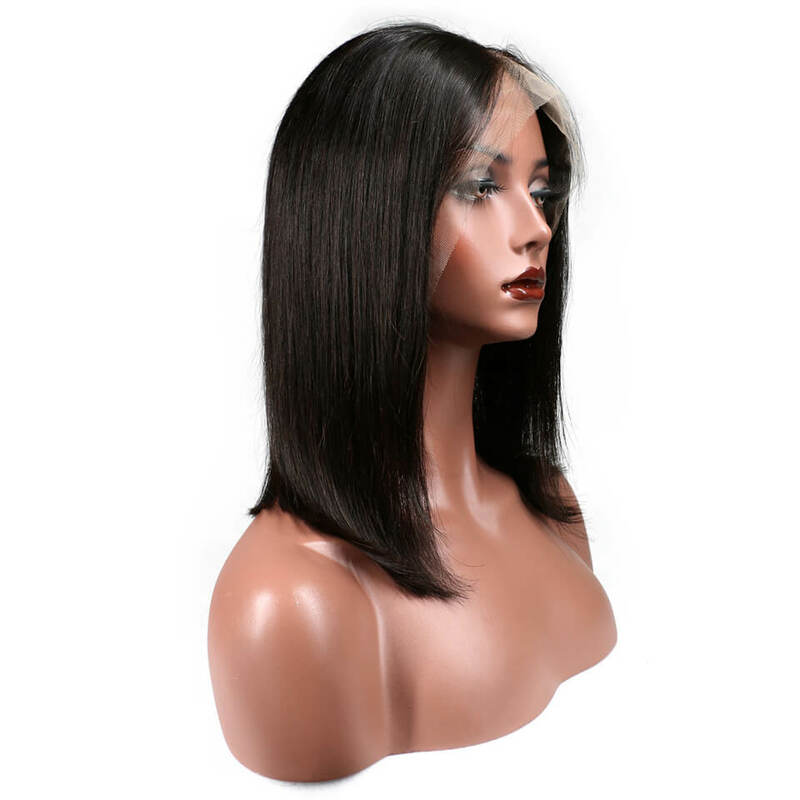 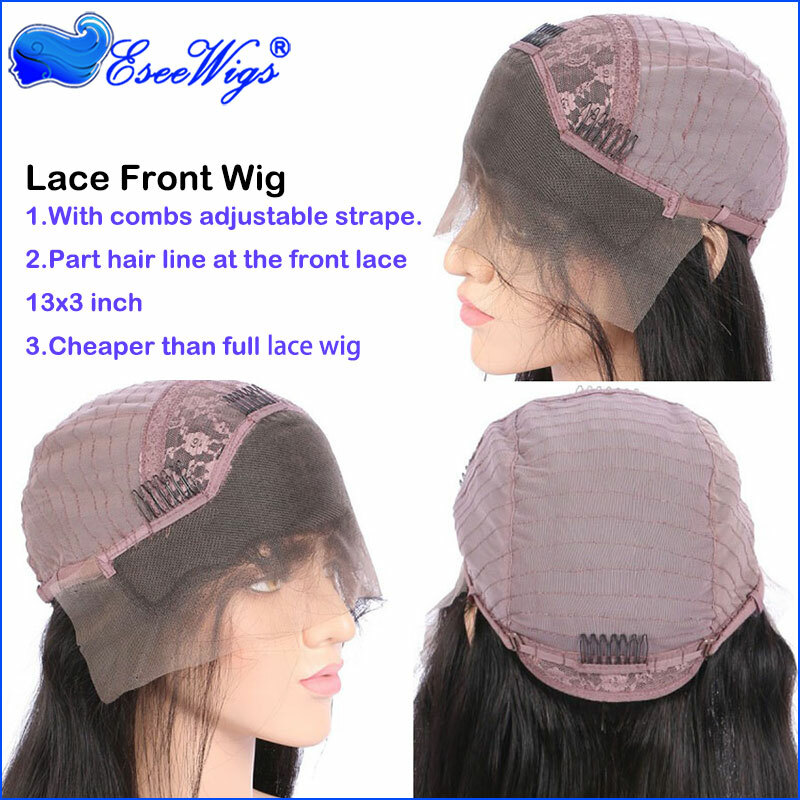 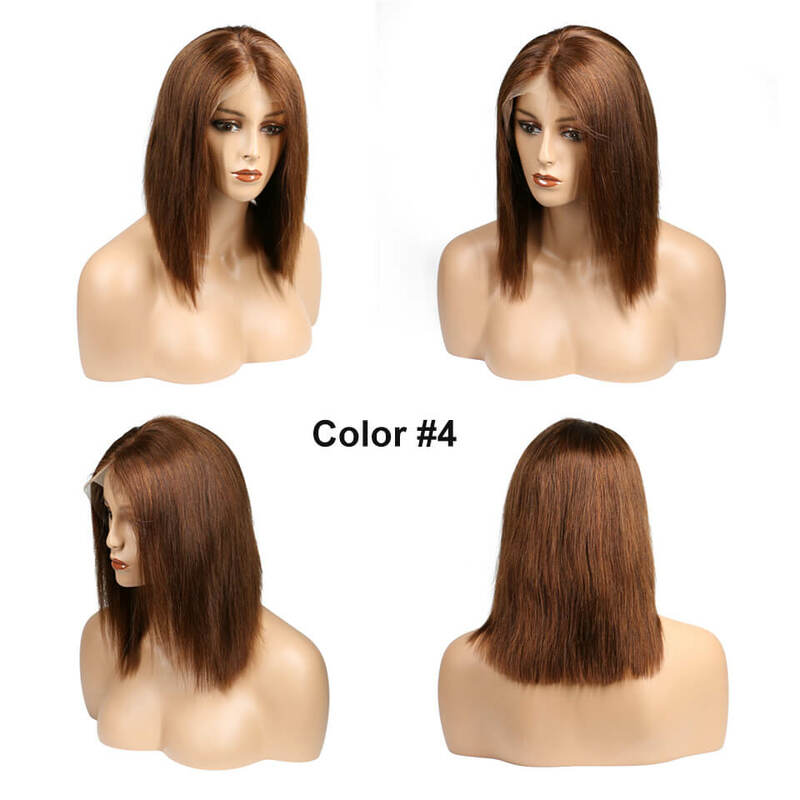 Eseewigs.com sales online with high quality Short Human Hair Wigs 8A Wavy Glueless Lace front wig With Babyhair Bob Wigs For Black Women, free shipping worldwide. 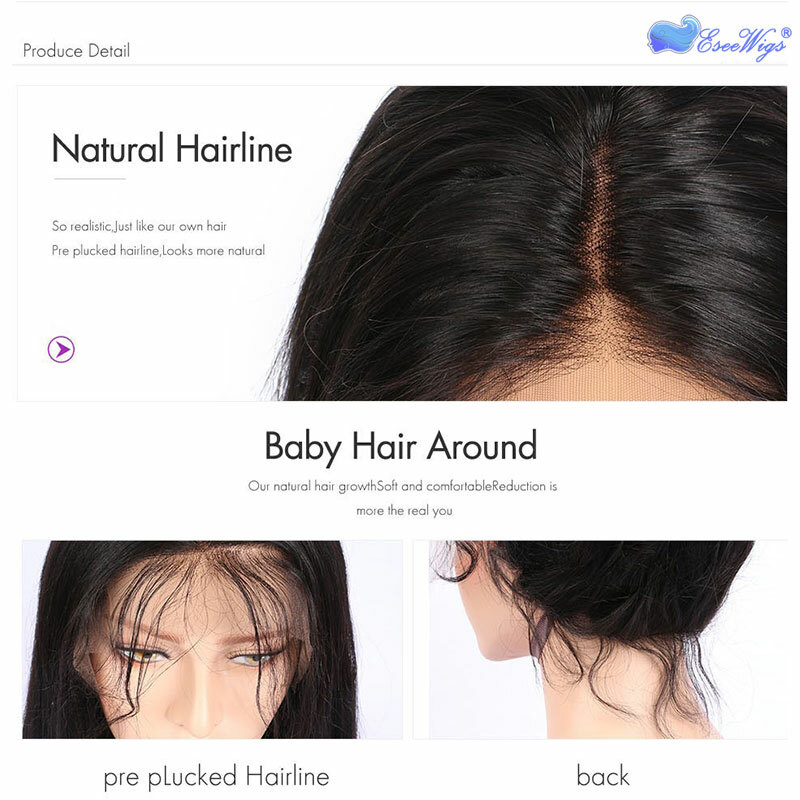 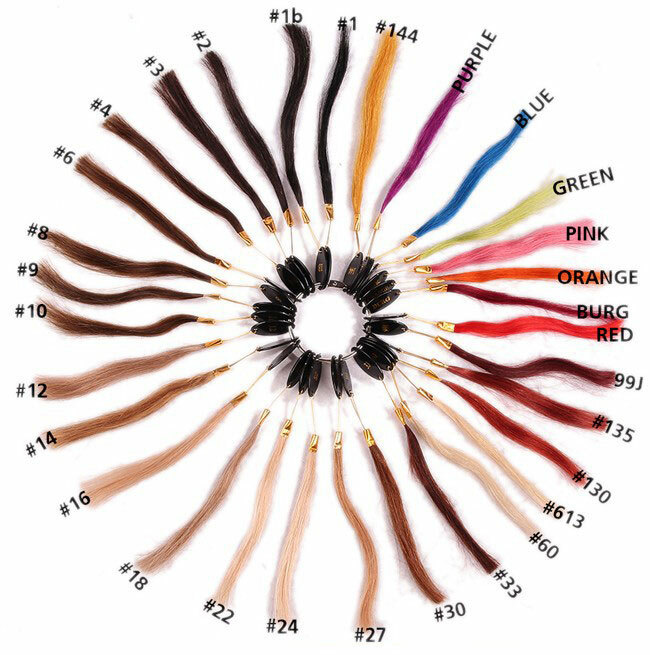 Hair Quality 8A,100% Malaysia Human Hair, No Mix ,Very Soft. 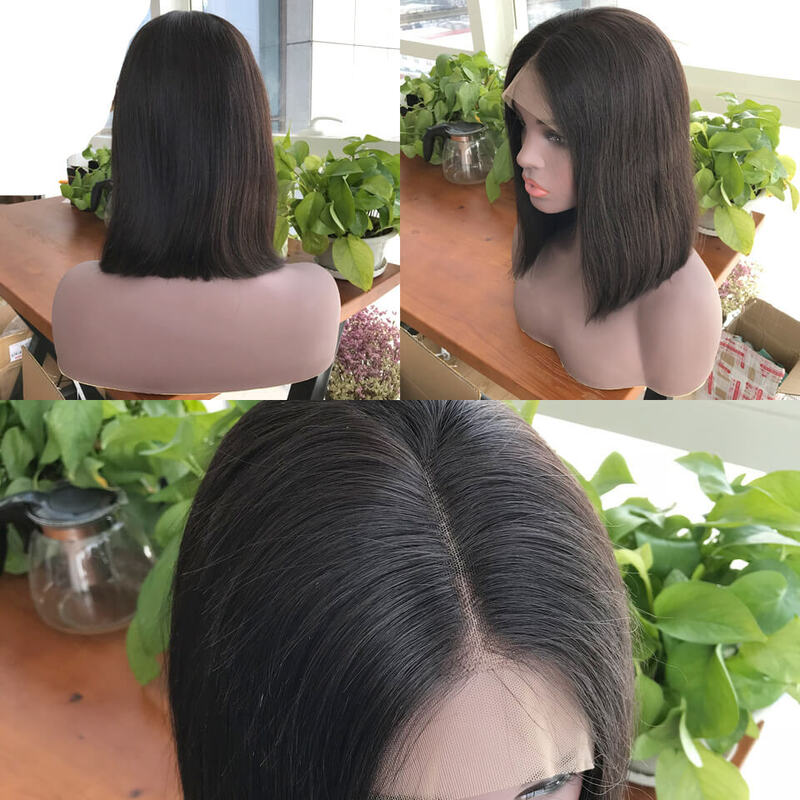 We have stock 1B,2#,4#, natural color ,below picture base on Natural color, if you need1B,2#,4#, please leave message for us when you order it, Thank you.